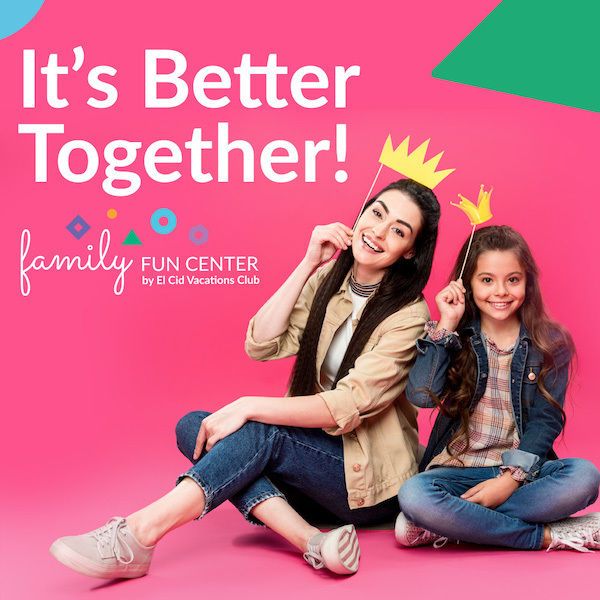 El Cid Vacations Club, Mexico’s award-winning, family-friendly, vacation club, and resort is thrilled to announce the opening of its new Family Fun Center located at Hotel Marina El Cid Spa & Beach Resort in Puerto Morelos. 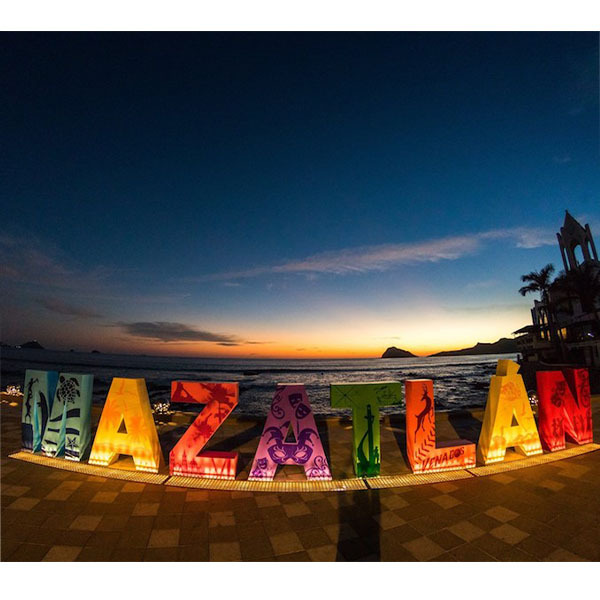 staySky® Vacation Clubs, the award-winning, family-friendly vacation club, and resort group is excited for the return of Cirque Du Soleil with its presentation of Luzia running from now until April 21st. 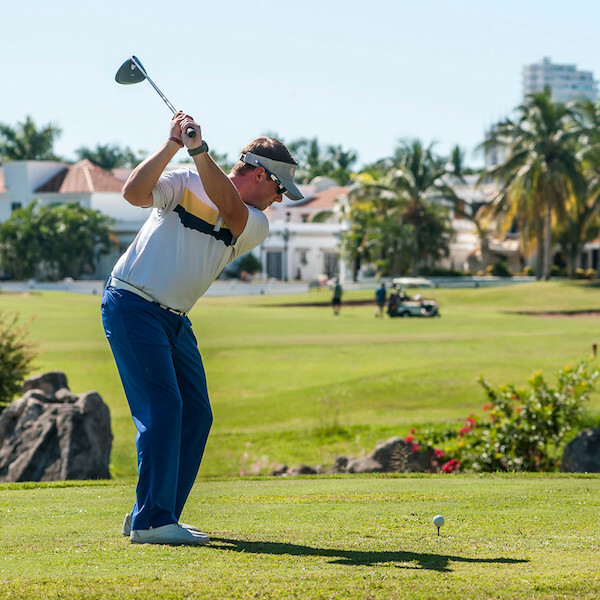 El Cid Vacations Club, Mexico’s award-winning vacation club and resort group is thrilled to welcome golfers of all skill levels who will be participating in the 2019 Tom Garcia Golf Tournament which will be held at El Cid Golf and Country Club in Mazatlán from March 29-31. 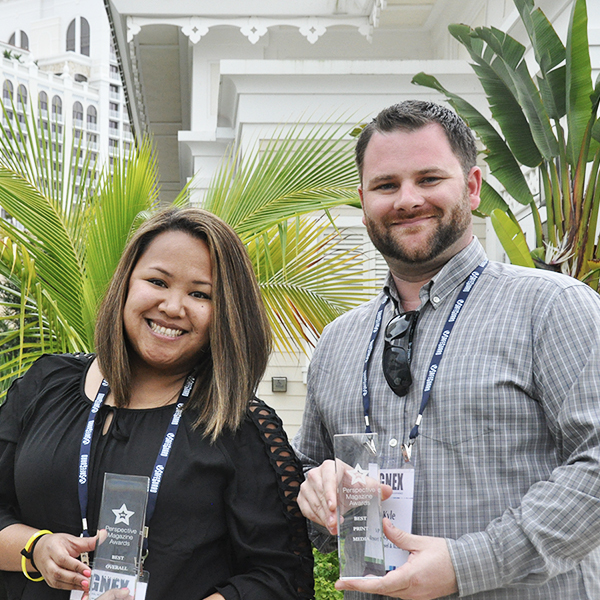 Resort Travel & Xchange (RTX), a leading vacation exchange provider that offers customer-focused solutions for its partner resorts and management companies captured both the Best Company Under 250 Employees and Best Print Media Award at the 2019 Perspective Magazine Awards, which was held during the GNEX 2019 Conference at Baha Mar, Bahamas on February 27th. 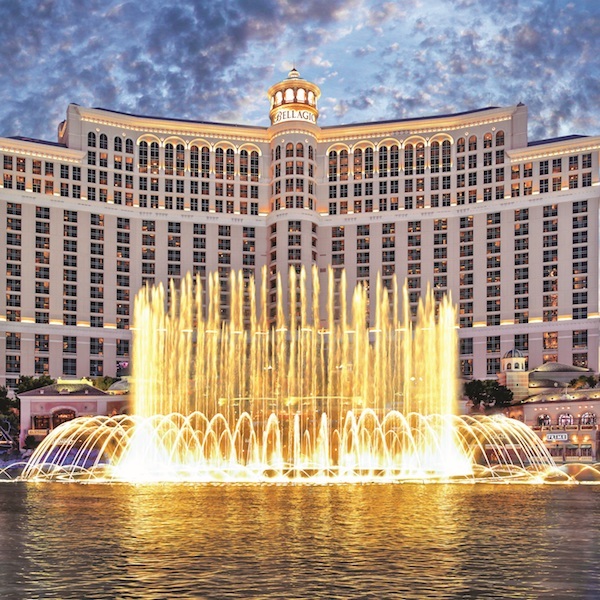 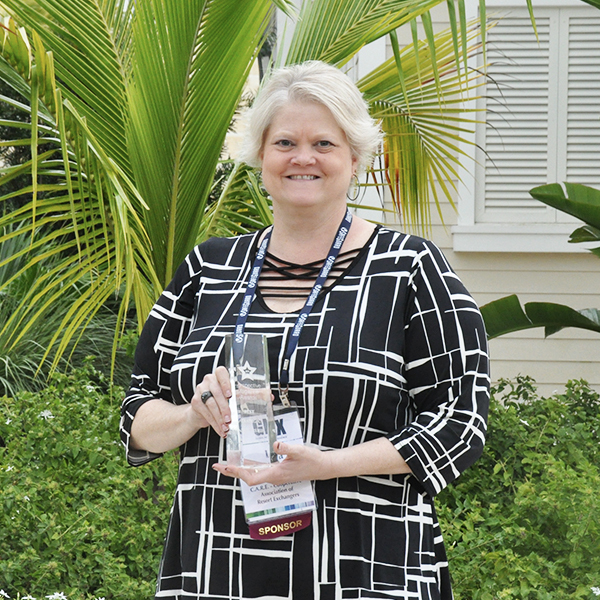 C.A.R.E., the Cooperative Association of Resort Exchangers, a non-profit trade association was honored with the award for Best Strategic Partnership at the 2019 Perspective Magazine Awards which were held during the GNEX 2019 Conference at Baha Mar, Bahamas on February 27th.